USA is the global Mecca of free market, capitalism and harnessing entrepreneurial potential. The quintessential ‘Land of Opportunity’. Chasing the American dream is the stuff legends are made of. So it is hardly any surprise that many Hollywood movies have been made on the theme of corporates or those that inspire entrepreneurs to take risk and hone up their management and decision making skills. Cinema adequately reflects our society and inspirational cinematic sagas have a really wide audience. 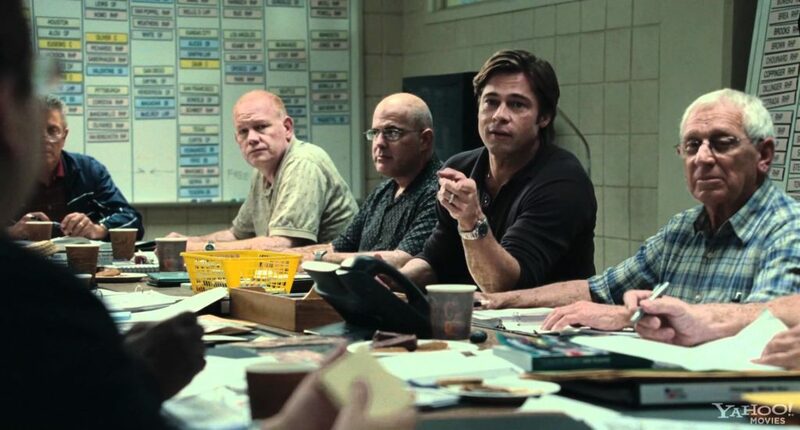 1) Moneyball: This Brad Pitt movie revolves around the story of baseball. Brad plays the role of Billy Beane, general manager of Orlando A baseball team. The team does not have enough finances and that’s why the acumen of the manger is tested. The movie gives the important lesson of innovation and management which are very important in business. 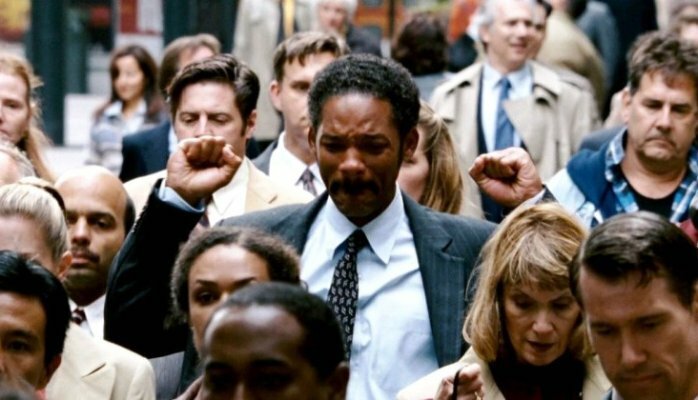 2) The Pursuit of Happyness: Based on the real life story of American entrepreneur Chris Gardner, this Will Smith starrer movie is one most motivational movies of all time. The move shows a broke and homeless person struggling and then becoming a big entrepreneur. 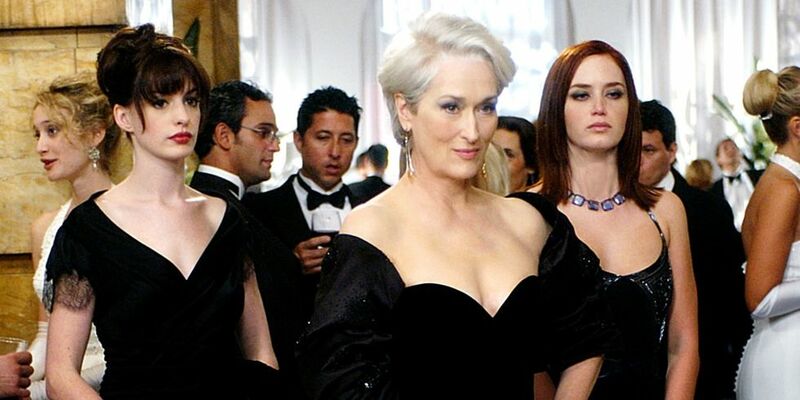 3) The Devil Wears Prada: It is one movie about following your dream job, handling uncomfortable situations, adapting yourself as per the circumstances and preparing yourself for the worst case scenario. 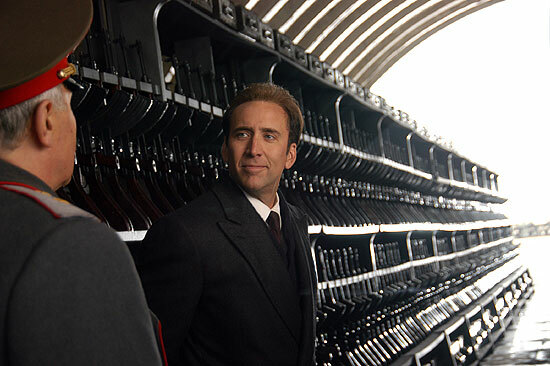 4) Lord of War: The Nicholas cage movie is about a man named Yuri Orlov who is an illegal weapons trader. Illegality aside, the movie has shoes tenacity, focus and risk-taking abilities of the protagonist. 5) Erin Brockovich: The Academy Award winning movie has Julia Roberts in the lead role. It is based on true story of a woman who sued a big company and won a huge settlement, amongst the highest ever paid in a direct lawsuit. The movie should be watched for knowing more about corporate social responsibility. 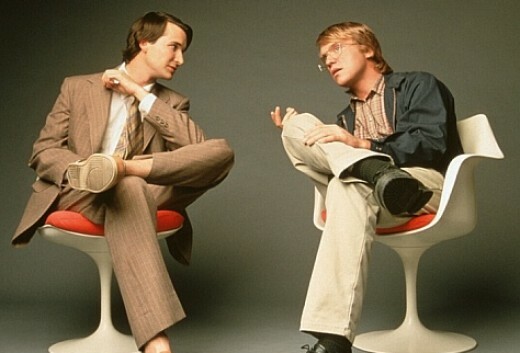 6) Pirates of the Silicon Valley: This 1999 movie is based on the most iconic rivalries in the technology industry. The rivalry between Microsoft’s Bill Gates and Apple’s Steve Jobs. A lot of entrepreneurs watch it to learn more about the lives of two greatest technology founders. 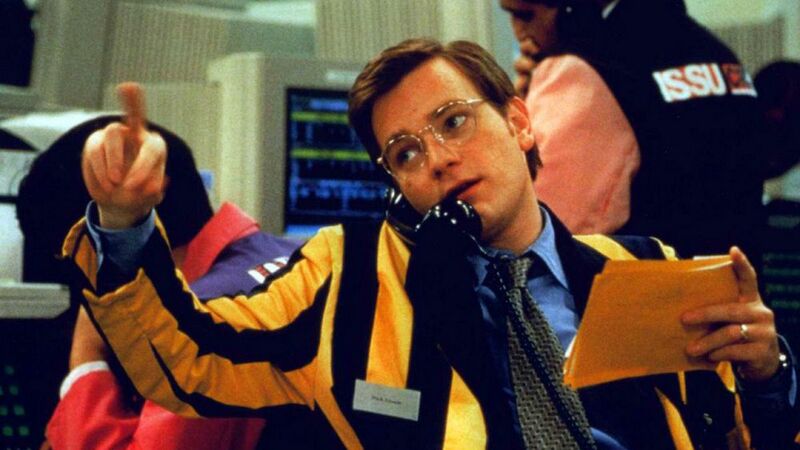 7) Rogue Trader: The 1999 movie is based on the real life of an employee who brought down the Barings Bank, one of the largest bank in England. The movie cautions against accumulating money just for the sake of it. It gives important lesson on business ethics and propriety. 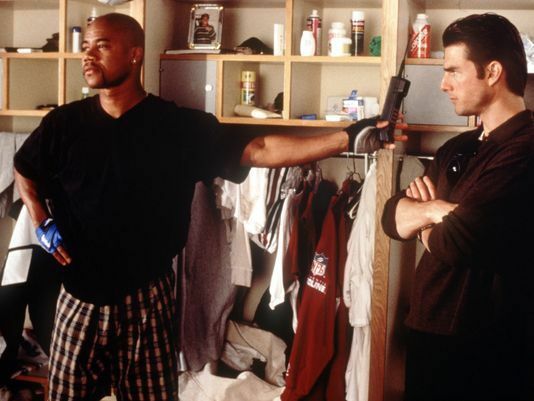 8) Jerry Maguire: Tom Cruise plays the role of sports agent who has a successful career and happy life but then he loses everything and then starts again from scratch to regain everything. There is an important lesson to follow your passion. 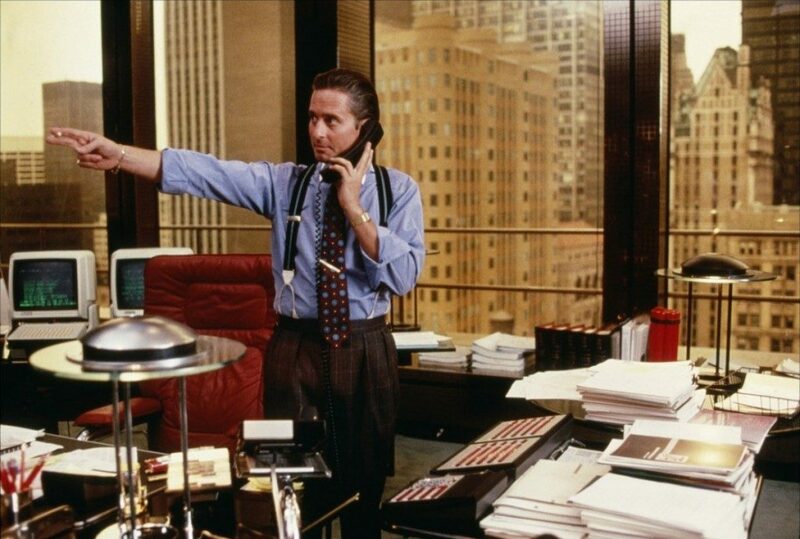 9) Glengarry Glen Ross: A highly acclaimed movie about the cut-throat competition in real estate sector. The movie portrays the manipulation and malpractices employed to crack the deals in real estate business.